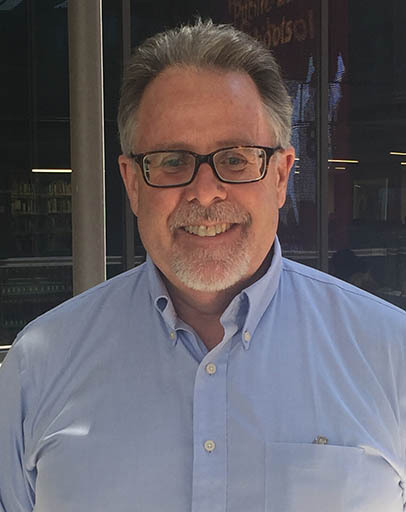 Tim Agan, a 1985 graduate of the University of Iowa College of Law, joined the Arizona Justice Project in July of 2017 after working in the Maricopa County indigent legal system since January of 1990, most recently as the Deputy Director of the Maricopa County Office of the Legal Advocate. During his indigent defense career Tim has done primarily trial work, including capital defense trial work. As the Quattrone Strategic Litigation Counsel, Tim will work through the courts and the legal system to better address the leading causes of wrongful conviction, including the inaccuracy of unvalidated forensic disciplines and the potential unreliability of eye witness evidence, incentivized informant testimony, and confessions. In this position, Tim’s work will impact a greater number of individuals in the criminal justice system by combatting faulty evidence to prevent wrongful convictions before they occur. Tim is an experienced educator for the bench and bar and has presented legal education courses for the Arizona Public Defender’s Association, the Arizona State Bar, the Arizona Supreme Court, The Maricopa County Superior Court and the Department of Justice. He is also involved in the High School and College Mock Trial as both a volunteer lawyer coach and a judge.